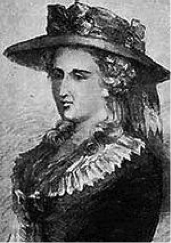 Ann Radcliffe was a late 18th/early 19th century English writer who lived a somewhat reclusive life, to the extent that very little has been written about her. 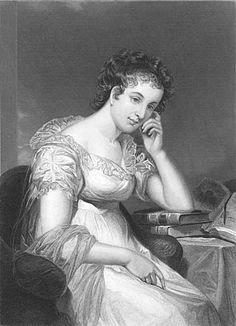 It has been said that she was one of the pioneers of the “gothic novel”. Others had written in this style before her but she had a way of explaining the supernatural as, in general terms, being mostly down to natural causes. In other words there was nothing really supernatural going on – all could be explained logically. 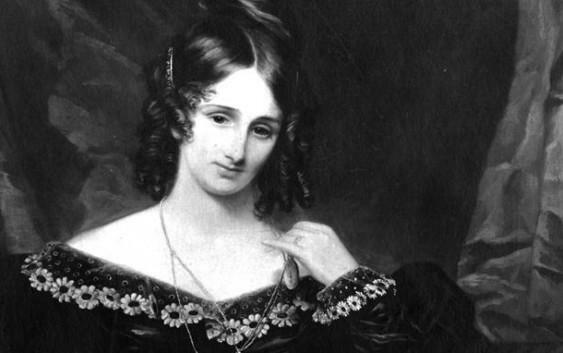 In effect she made the writing of gothic stories socially acceptable. 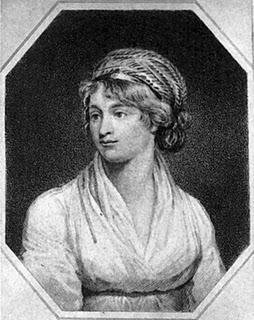 The famous writer Sir Walter Scott gave her the honour of being known as ” the founder of a class or school”, describing her skill at gothic novel writing. 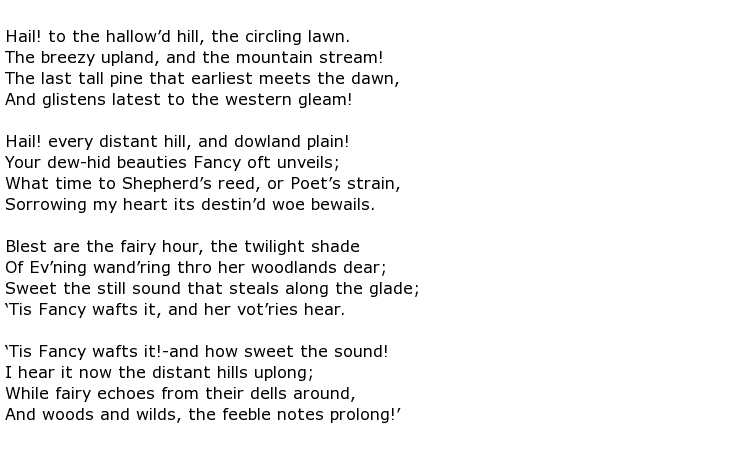 She also produced at least one book of poetry during her lifetime and she tended to use the title “Mrs Radcliffe” on the cover of her books. 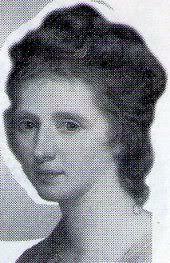 She was born Ann Ward on the 9th July 1764 in the London district of Holborn. It was a fairly modest upbringing. She was the daughter of a man who ran a shop selling haberdashery. When she was 23 years old, she met and married a graduate of Oxford University. He husband was a journalist, and editor of the English Chronicle. Ann decided she would take up writing herself and, over the next few years, had several novels published and one travelogue based on her one and only European journey. 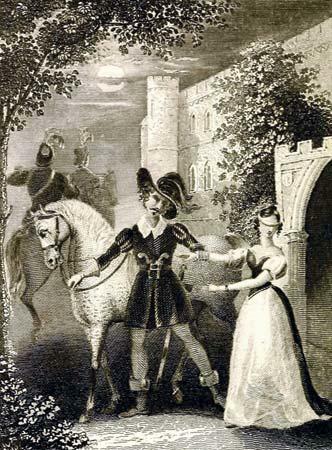 The marriage was relatively happy, but childless, though Ann described her husband as her “nearest relative and friend”, which would suggest that it was not the most passionate of arrangements. Her books began to sell very well, bringing fame and at least modest fortune. Yet, despite that, she remained a private person, never seeking the limelight or the company of other writers. It was the fashion at this time for literary and artistic figures to gather together at various places in London to exchange their views. Ann shunned all that. She had a unique style when describing the supernatural which has been described as “the explained supernatural……the final revelation of inexplicable phenomena”. 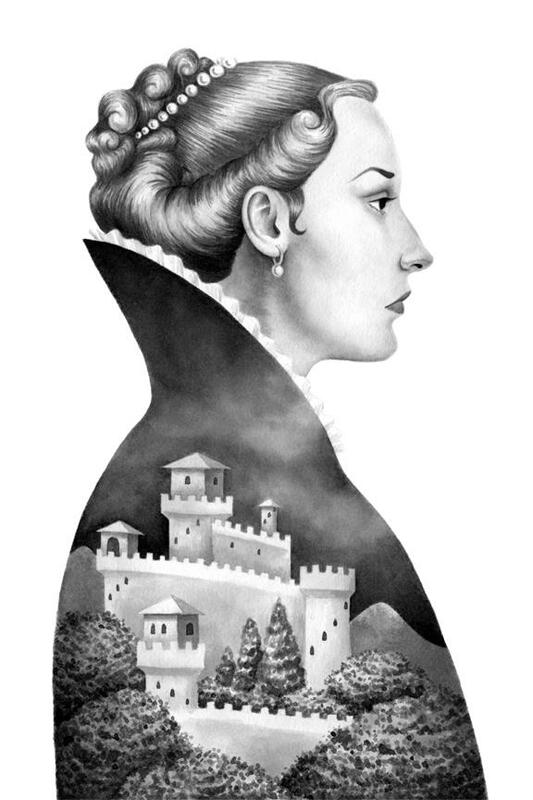 She was certainly responsible for the Gothic novel genre gaining respectability during her lifetime. 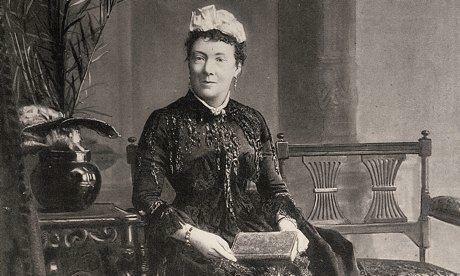 A theme through some of her work was that women’s rights should be advocated and, in her novel The Italian, the two main characters (a married couple) endure a strained relationship which, according to a letter that Ann sent to her mother in law, described her own marriage. This would suggest that her husband tried to keep his wife in check, and summarily failed. 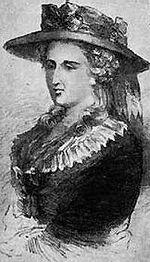 Ann Radcliffe died on the 7th February 1823, aged 58.